Locally-owned and globally-conscious, SOLARgeneration is on the frontline of the Green Revolution. 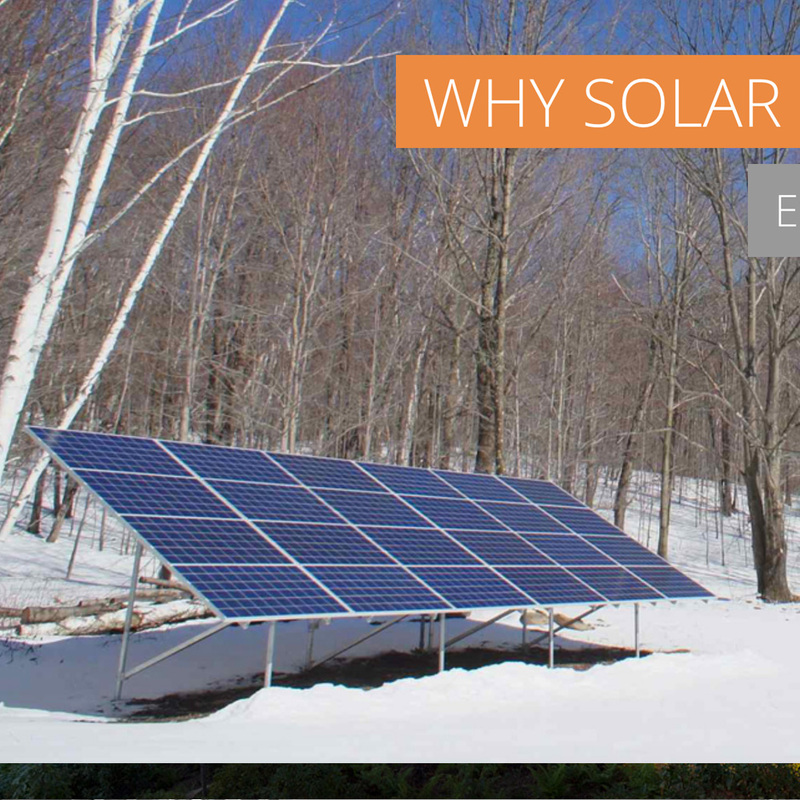 Over the past 10 years, they have gained a reputation as the top installer of quality solar electric systems in the Hudson Valley, and for their goodwill projects around the world. In 2015, SOLARgeneration hired us to assist them in their highly competitive market. We launched a newly designed website. Since then, we have continued to guide their online marketing efforts, including direct email, social media and a very robust Google Adwords campaign. The results have been exceptional.